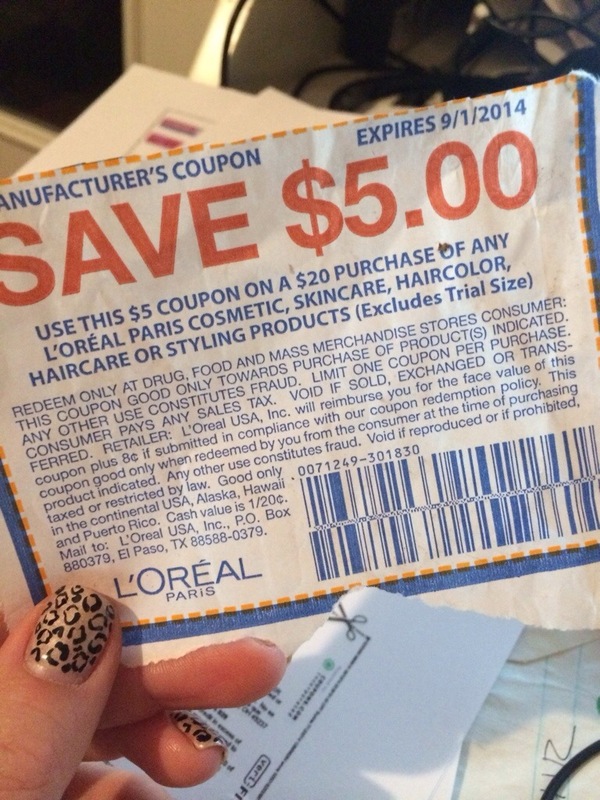 Great LorealParis Make Up Coupon! Tonight, I’m preparing for a Target beauty haul in the morning! I thought I’d give a little sneak peak. These are on the little prescription bags at the Walmart Pharmacy. They would probably just give you one if you asked! Check back to see the haul!